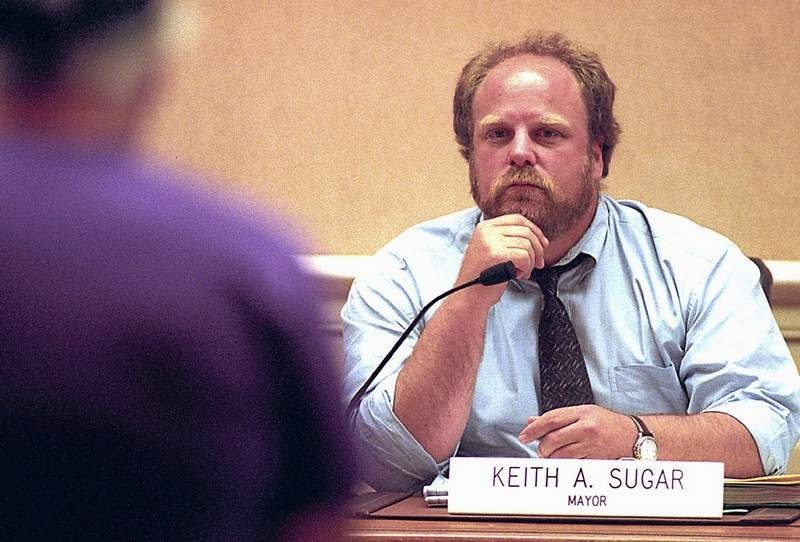 Keith Sugar was elected to the Santa Cruz City Council in 1998. He served on the Council from 1998 to 2002, and he was Mayor during the year 1999-2000. Keith Sugar, in other words, got to be the "Millennial Mayor." He died, suddenly and unexpectedly, at age 54, on March 17, 2015. A memorial celebration was held yesterday, at the home of former Mayor Chris Krohn. You can read more about Keith right here, at a "Remembering Keith Sugar" website. Krohn, Sugar, and Tim Fitzmaurice were called the "three amigos." They were all elected to the Council in 1998, and they ran as a team, to change the direction of City politics at that time. They did it, too! 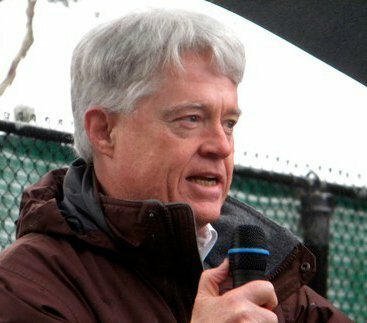 In 1998, Sugar entered the political arena when he, Chris Krohn and Tim Fitzmaurice decided to run together for three seats on the Santa Cruz City Council. Members of the outgoing City Council had passed a plan that would develop hotels in the Beach Flats area, to the chagrin of many residents, Krohn said. The trio, who opposed the redevelopment plan, ran on the platform of rescinding the plan and won the election by a landslide, with Sugar leading the votes. Considered representatives of the city’s most progressive groups at the time, the trio — referred to as “the three amigos” by some — moved to rescind the redevelopment plan as soon as they took office. “He was part of the momentous shift in Santa Cruz city politics,” said Geoffrey Dunn, Sugar’s friend and a local author. 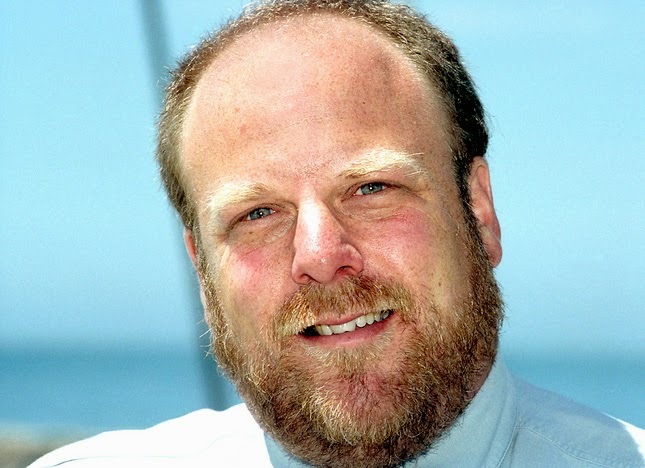 The action wasn’t supported by editors at the Santa Cruz Sentinel, who thought the redevelopment idea would inject business into Santa Cruz, said Tom Honig, editor for the Sentinel during Sugar’s political tenure. Sugar’s campaign for City Council was straightforward and honest, Honig said. “He definitely had a vision, was honest about it, straightforward about it, campaigned on it and lived up to it,” Honig said. Sugar always had the city’s best interests at heart, Honig said. Here is what I most admired about Keith Sugar: he stepped up! Keith was actually willing to run for office, and to take on the responsibility of public office, at a time when fewer and fewer citizens were willing to do that. Those other two "amigos," of course, get equal billing! The Sentinel news story is accurate that Sugar, Krohn, and Fitzmaurice won by a "landslide" in 1998. What does that mean? That means that the vast majority of City residents were deeply opposed to the Beach Area development plans that the then-City Council was so arduously sponsoring, despite what the public actually wanted. The then-Council majority was carrying the mail, if truth be told, for the Seaside Company. What could be more typical? We seem to experience, at every level, governments that represent the rich and famous, the special interests, instead of the public at large. Check out Washington, D.C.. Check out Sacramento. Governments that are unresponsive to what the majority wants are typical. That is why so many citizens have withdrawn their affection from politics and government. What is there in government today that could motivate us, when our elected officials don't actually do what the majority wants? When the elected officials don't do what they said they would do? When our elected officials are more concerned about money (how to get it for their campaigns, and how to profit personally) than about how best to employ the power of government to achieve community goals? We live in a "representative" democracy. A "vast majority" of citizens doesn't change the course of history and create the kind of world they want by having opinions and preferences. They need to elect representatives who will carry out their wishes. In order for that system to work, ordinary men and women have to be willing to put themselves forward as candidates. I was one, once. It's not easy. Being an elected official isn't easy, either, but our democracy won't work unless ordinary members of the community will step up and run for office, to achieve what the majority of us actually want our government to do. Keith Sugar stepped up. I am sad he's gone!